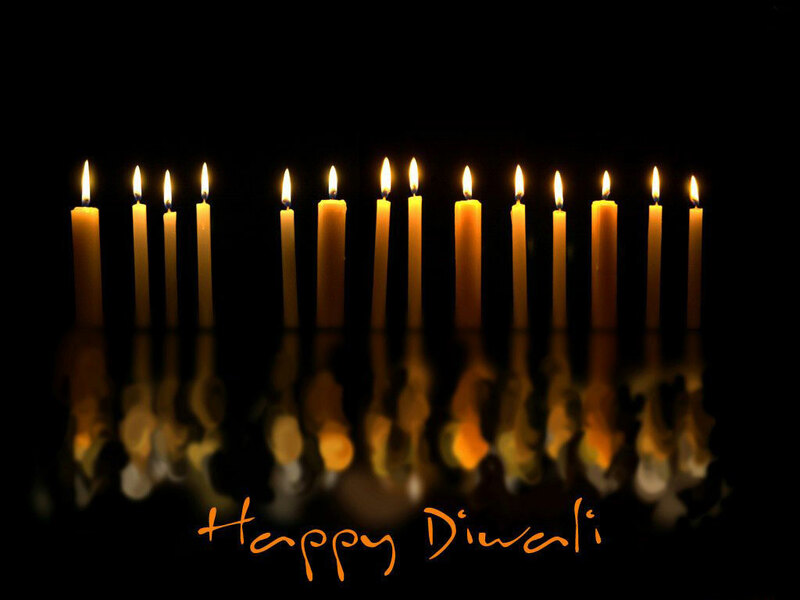 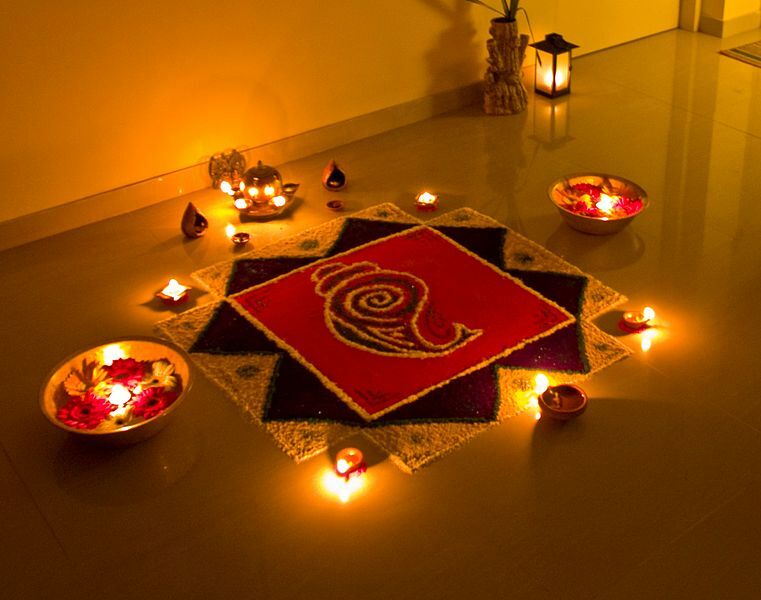 Diwali is a festival of hindus. 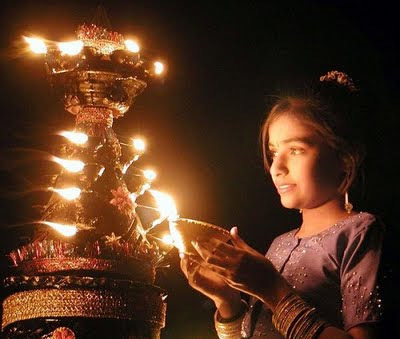 It is also known as “festival of lights”. It is an important festival of hindus. 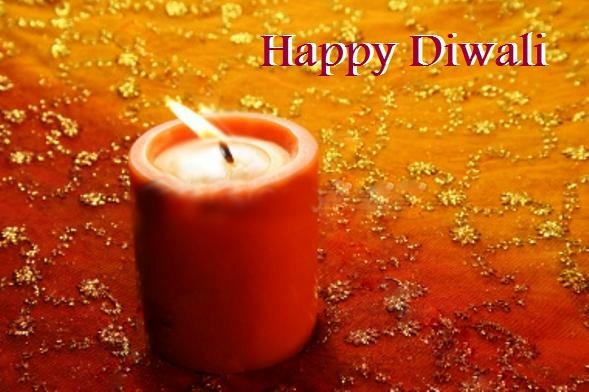 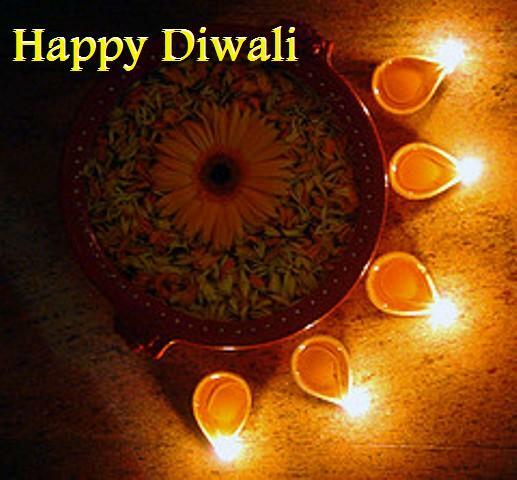 Into diwali every hindu pray to lord lakshmi & ganesh. 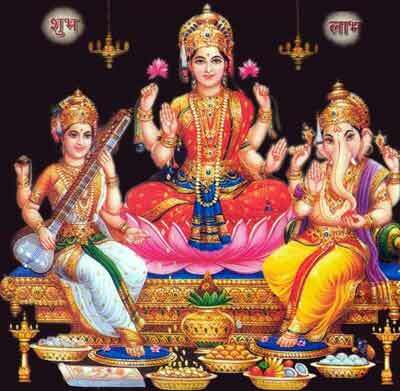 So I upload lots of wallpaper of lakshmi & ganesh. 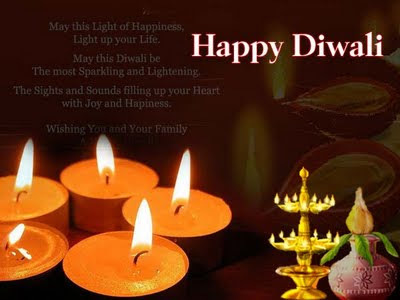 Hello everyone I am devendra bind. i upload lots of wallpaper for you all and every one easily download wallpapers from my blog.